It’s Nana’s birthday, and her little granddaughter wonders why she looks so worried! 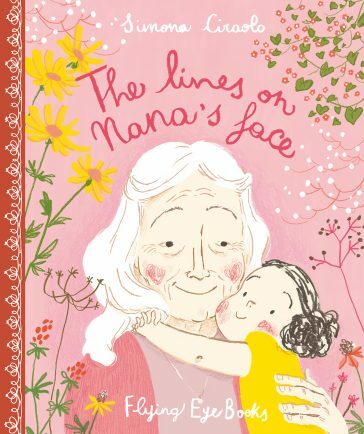 But the lines on her face are simply wrinkles, and Nana is very fond of them because they are where she keeps her memories. 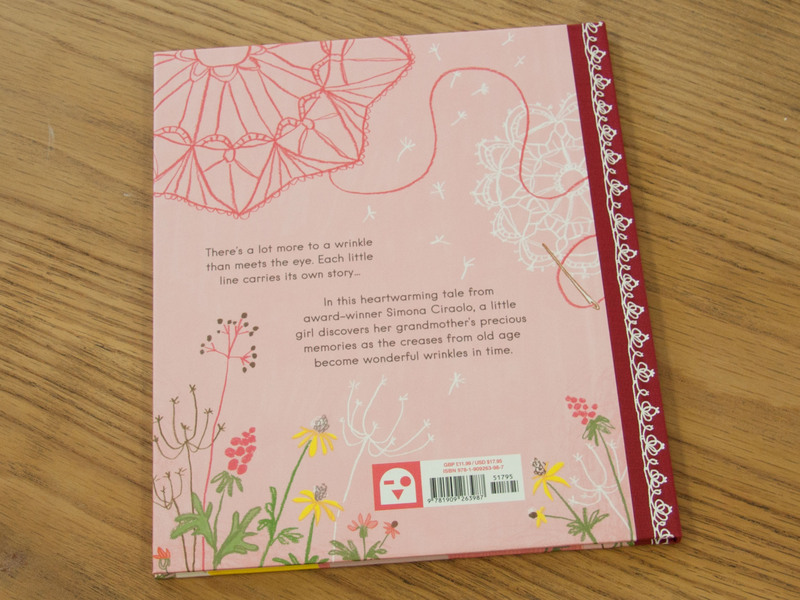 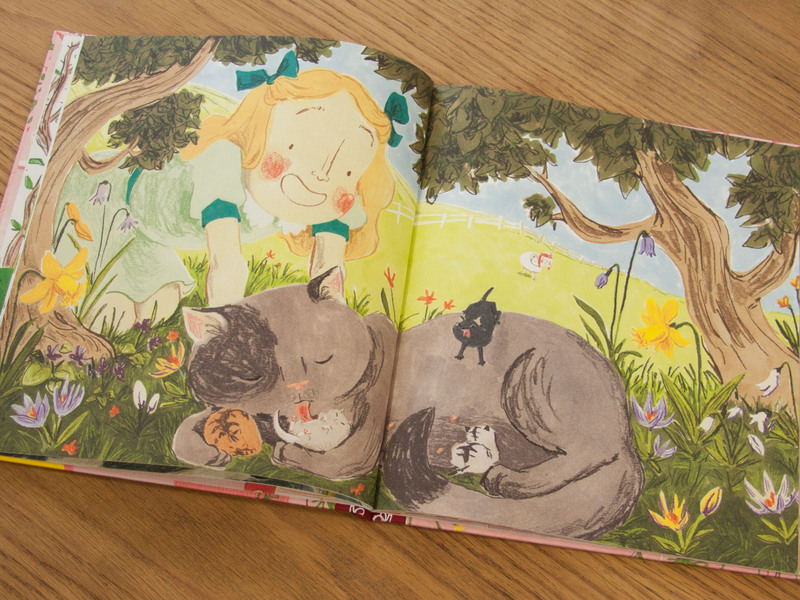 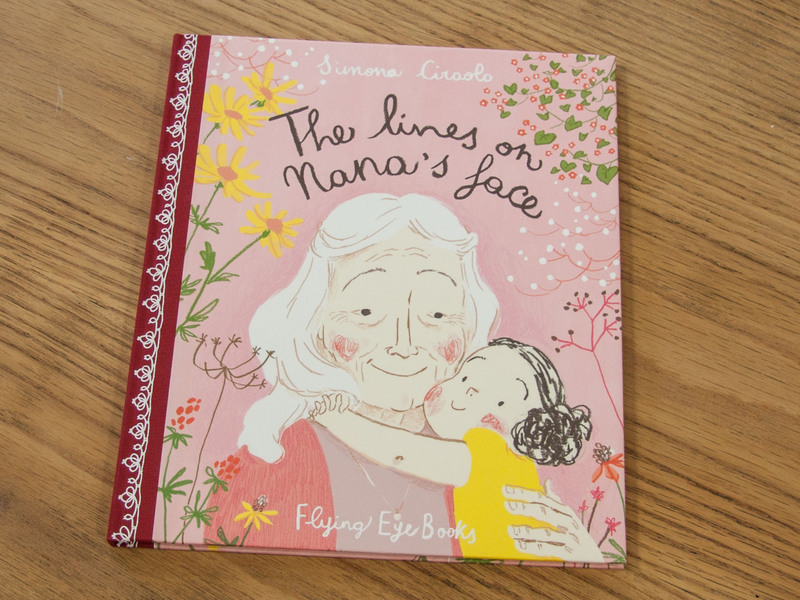 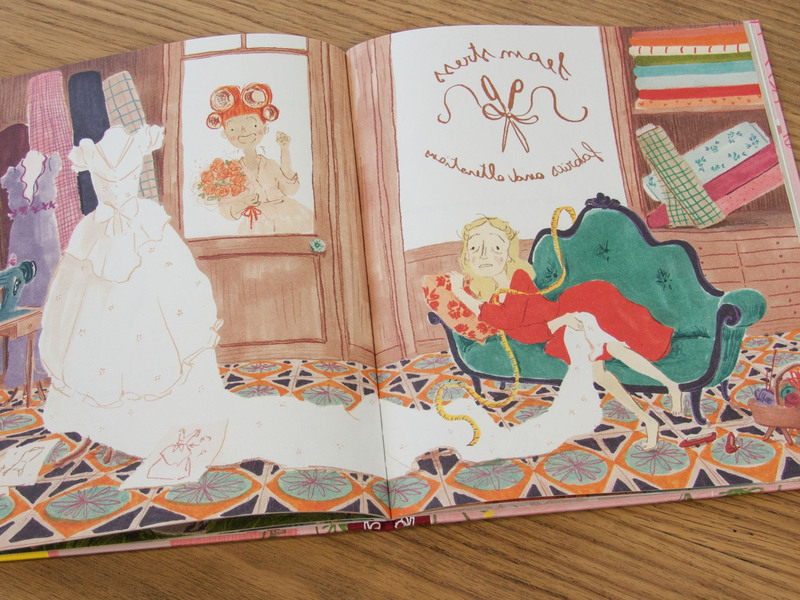 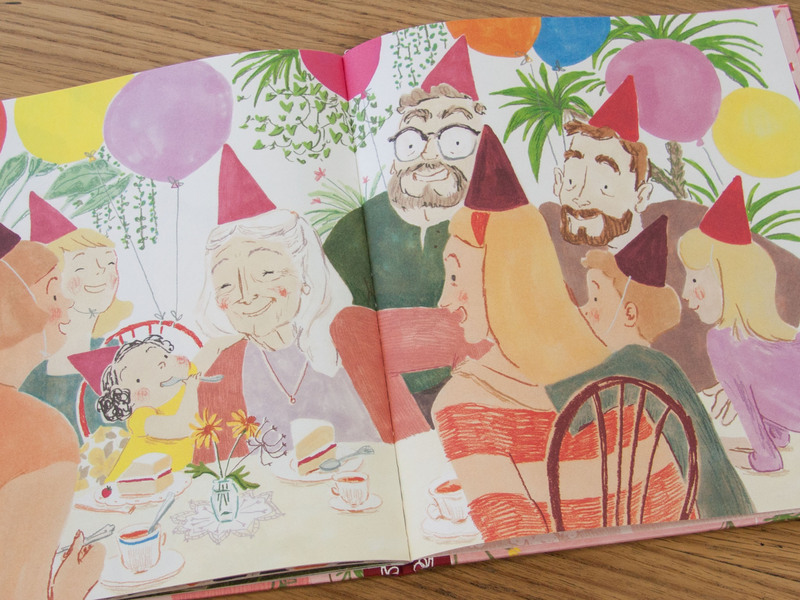 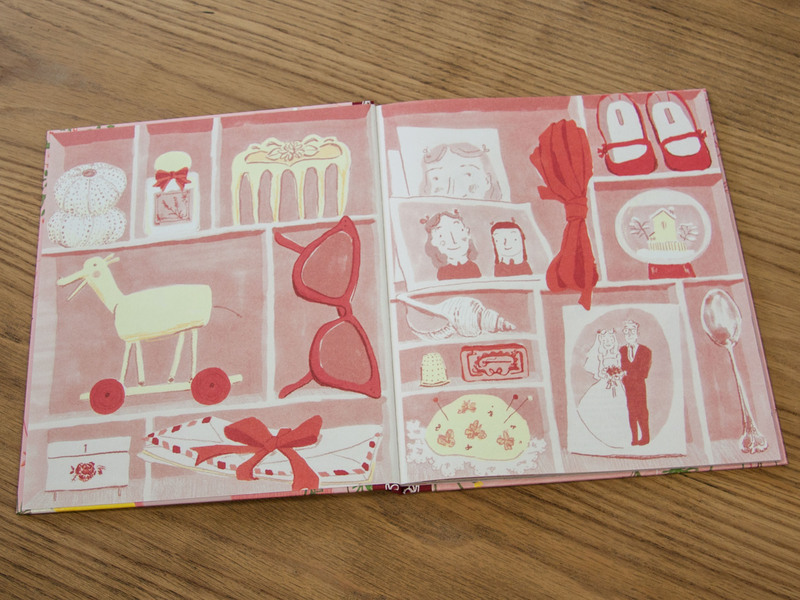 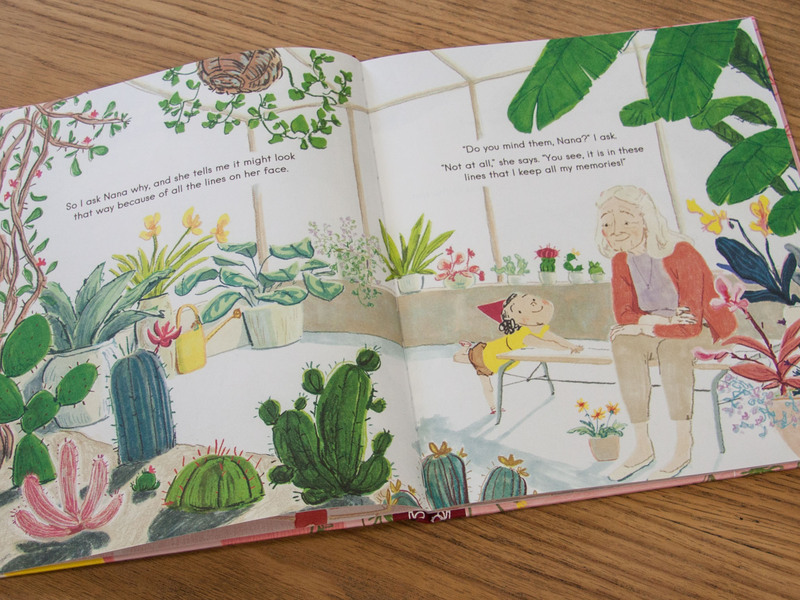 In this imaginative and charming story, Simona Ciraolo turns the lines from old age into wrinkles of wonder and memory as a little girl learns all about the precious moments in her grandma’s life.